Jim Appliance Repair in Temecula, CA is dedicated to keeping your appliances up and running! 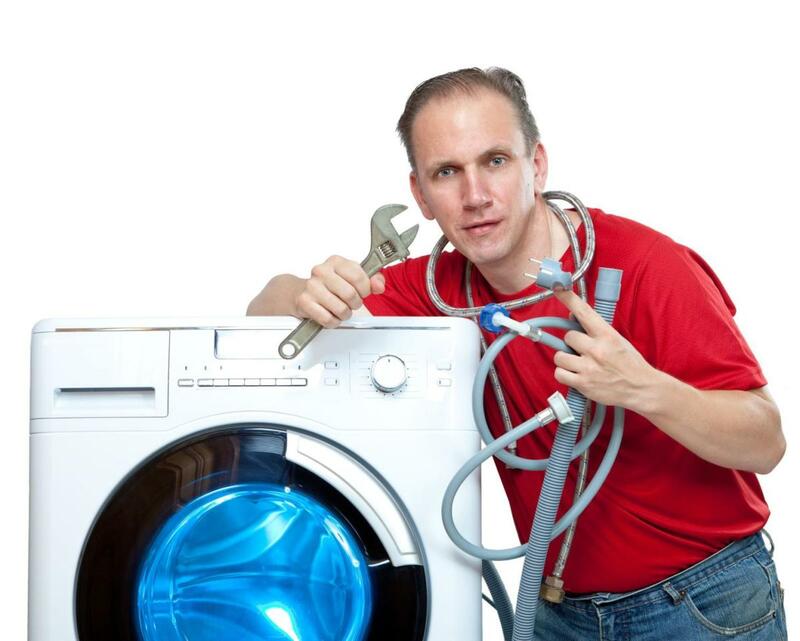 Why jump through hoops trying to find a professional who is specialized in appliance repair services, when there is us? 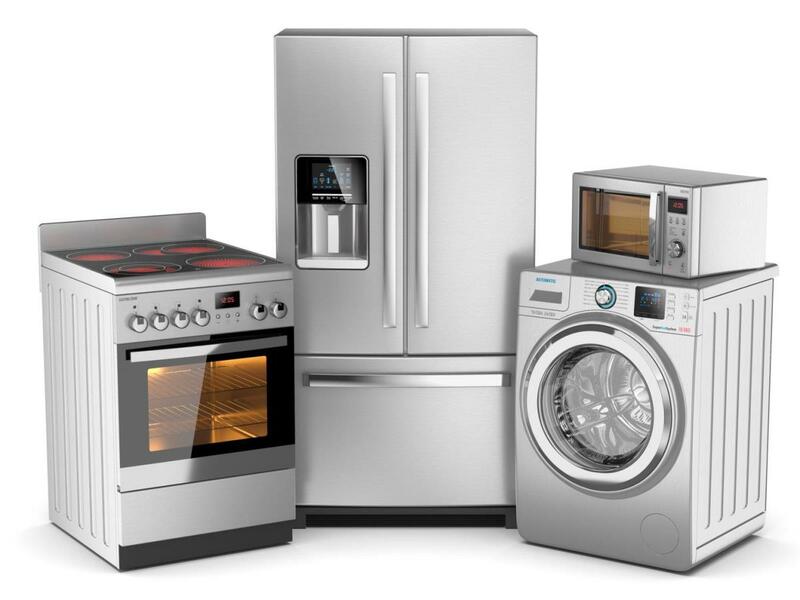 We are trained in large appliance repair and small appliance repair services! All major appliance repair efforts are facilitated by our remarkable staff -- especially kitchen appliance repair! Jim Appliance Repair in Temecula, CA is no stranger to repairs so you can place your trust in us to fix your appliance that has gone haywire! 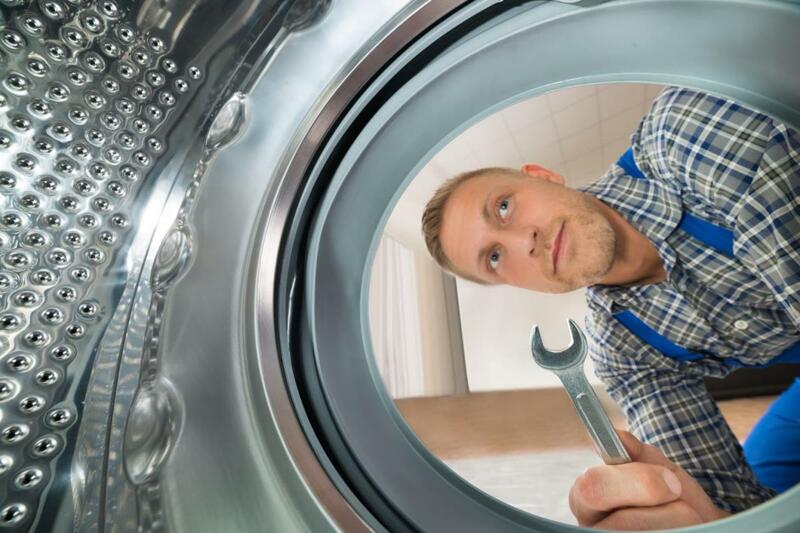 Searching the region for an expert in washer and dryer repair? How about stove repair and oven repairs? 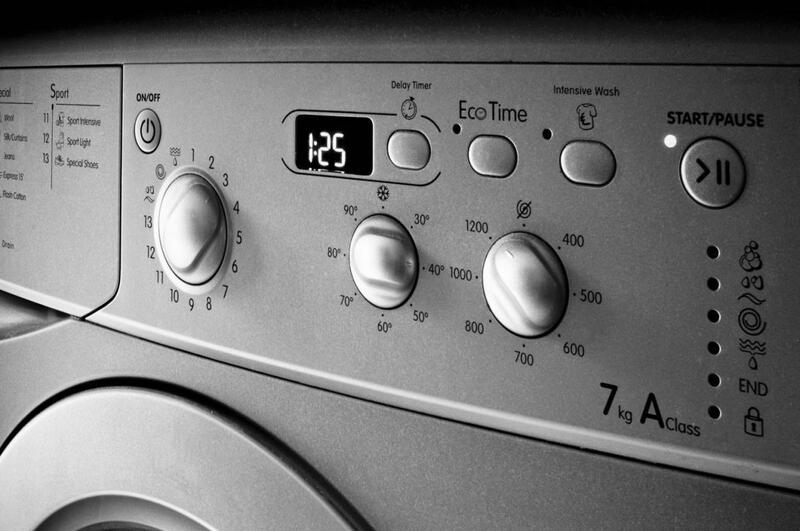 If your appliances are not working properly, we are here to help. 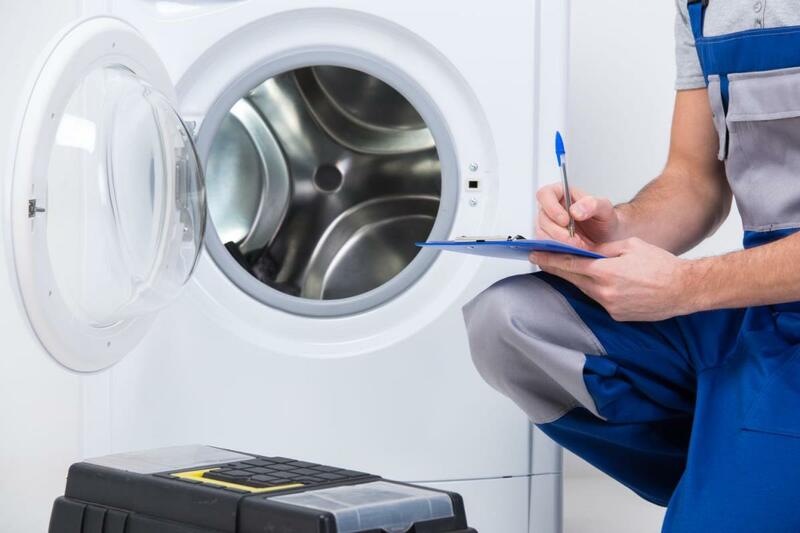 We can fix all major appliances including washers/dryers, stoves/ovens, air conditioners, microwaves, refrigerators and more. 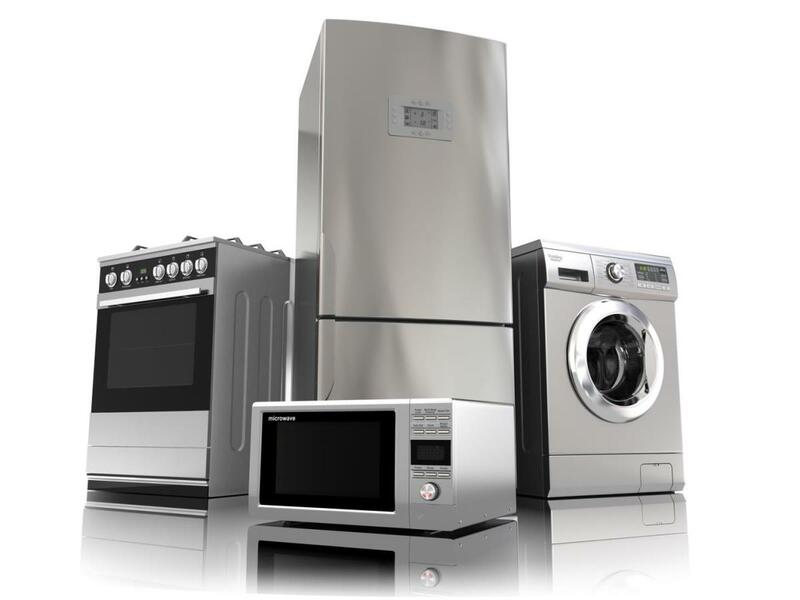 Microwave repairs are just a few of our repairs we handle. We are exceedingly talented in refrigerator repairs, dishwasher repairs and more! Each of our members possesses thorough experience in a full sweep of appliances that have caused problems for homeowners. 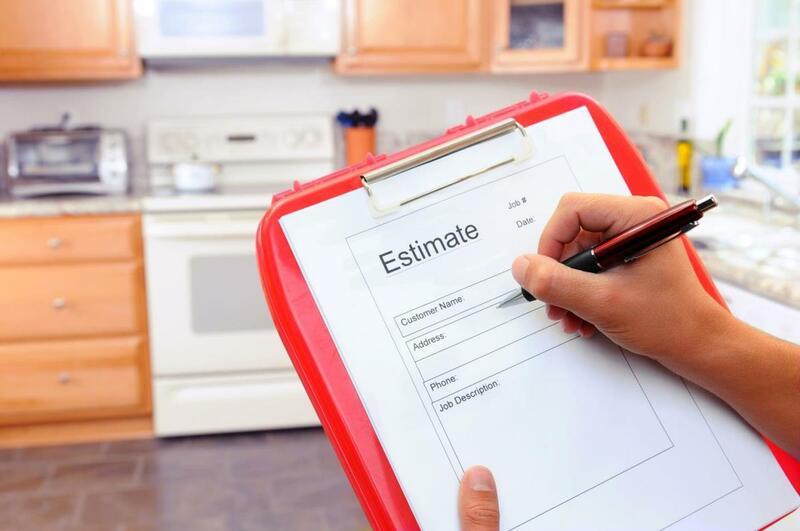 With detail, we are able to diagnose the issue with your appliance and fix your appliance with professionalism. Over the years, we have helped our customers with their appliances even with services such as garbage disposal repair and trash compactor repairs! 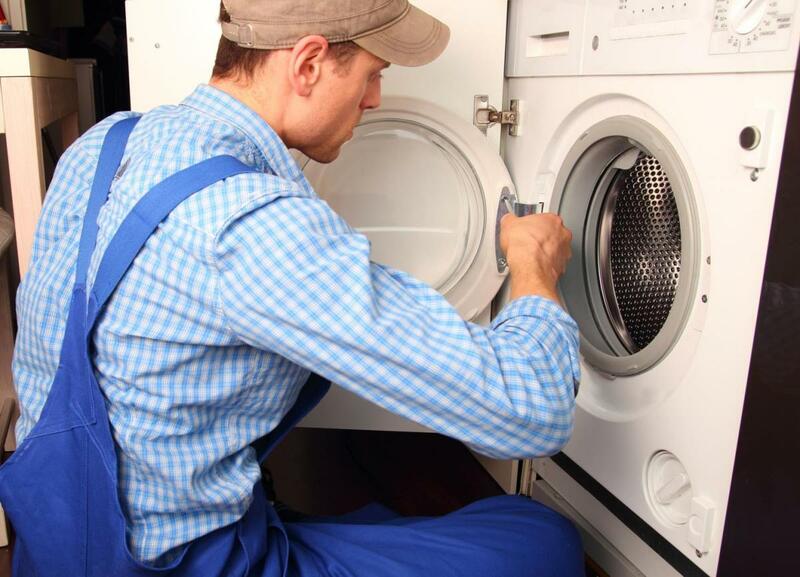 Pursue dryer repairs and washer repair with Jim Appliance Repair in Temecula, CA. 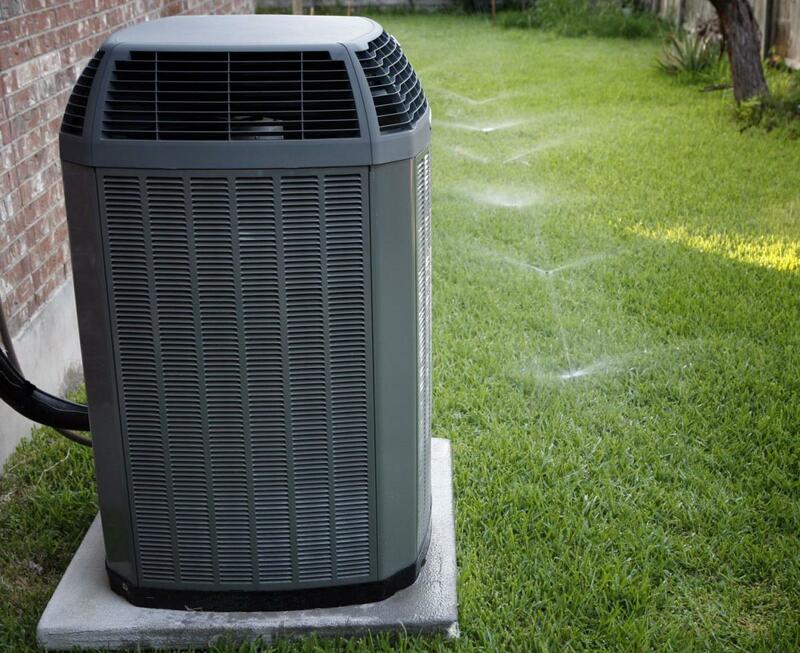 Our mission is to fulfill your demands for a fixed appliance within scheduled timing. We know you must tend to your daily chores; therefore, we will expedite your heating & cooling repair, kitchen exhaust fan repair and wine cooler repairs immediately! We offer same day service for appointments scheduled before (12:00pm) noon. Since we are always in your area, we will not charge you travel time. Call us now at (951) 340-2324. 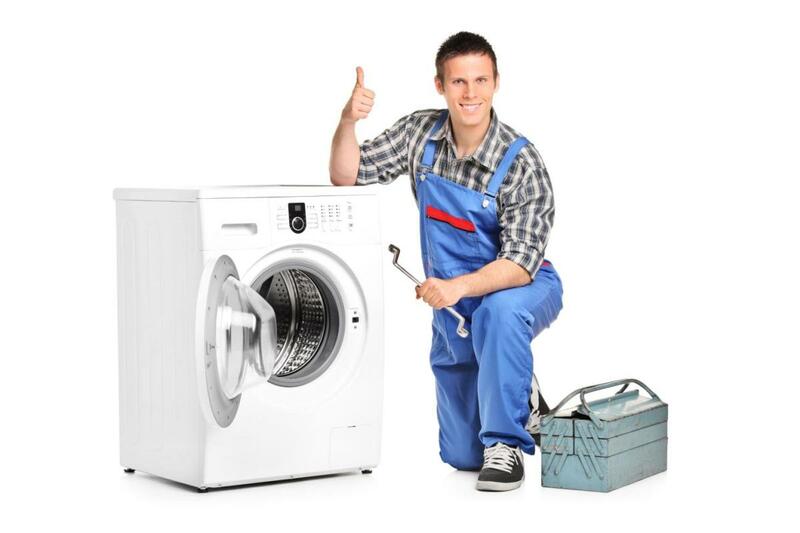 We Repair All Major Appliances and Brands! Be the first to write a review for Jim Appliance Repair!